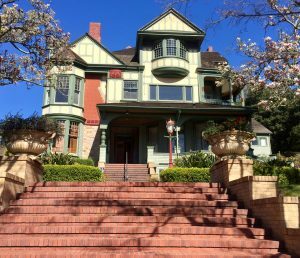 Falkirk Cultural Center, owned and operated by the City of San Rafael, is a beautiful 19th century eleven-acre country estate listed on the National Historic Register. 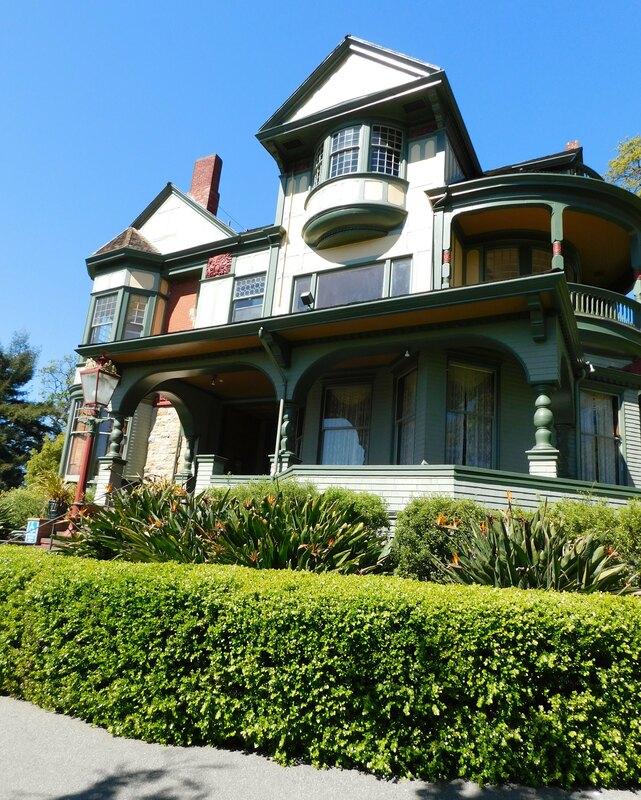 This elegant three-story home, a blend of Queen Anne and Eastlake styles, was built in 1888. In 1906, Captain Robert Dollar purchased the estate and later it was named Falkirk in honor of his Scottish birthplace. The Cultural Center has served the Marin community since 1974. NOTE: The schedule can change based on private event scheduling.